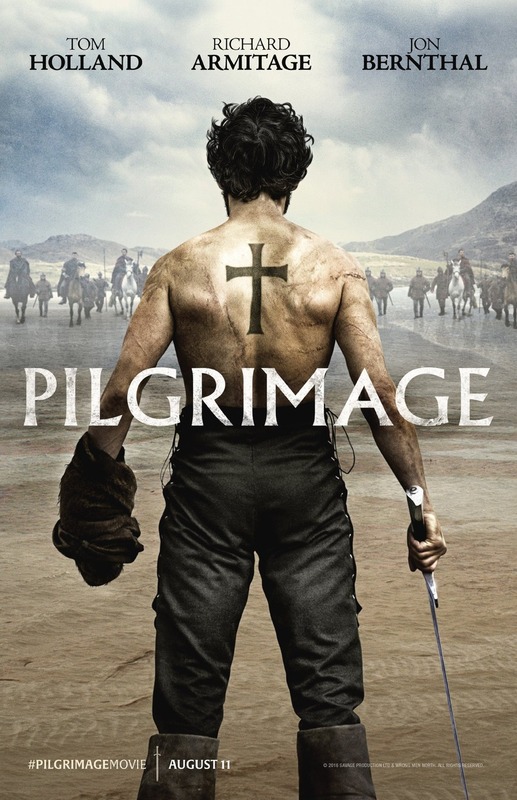 Pilgrimage DVD and Blu-ray release date was set for October 10, 2017 and available on Digital HD from Amazon Video and iTunes on August 11, 2017. Not much is easy about life in Ireland during the 13th century. However, circumstances becomes infinitely more difficult for a group of monks who are challenged with the goal of protecting a sacred relic while traveling across the country. Faced with mounting military and religious upheaval at every turn, they will begin to question everything that they know and hold dear. With the weight of a relatively new religion balancing precariously on their shoulders, they must fight for what they believe in.